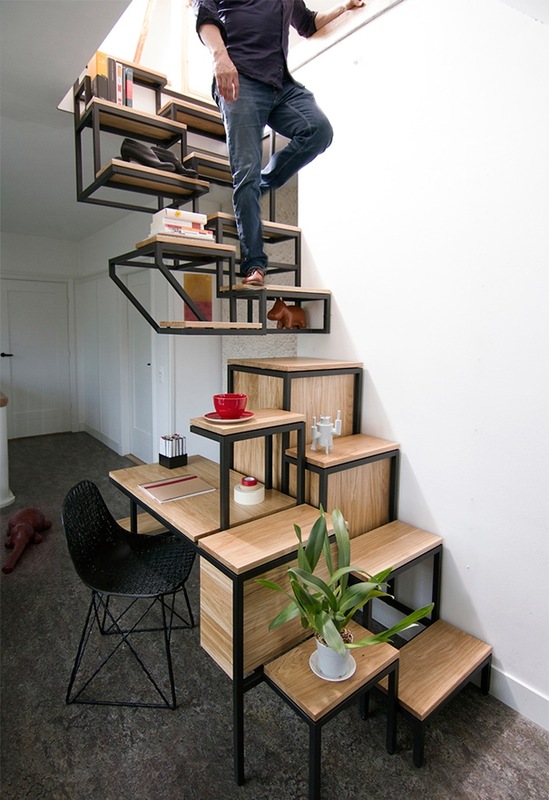 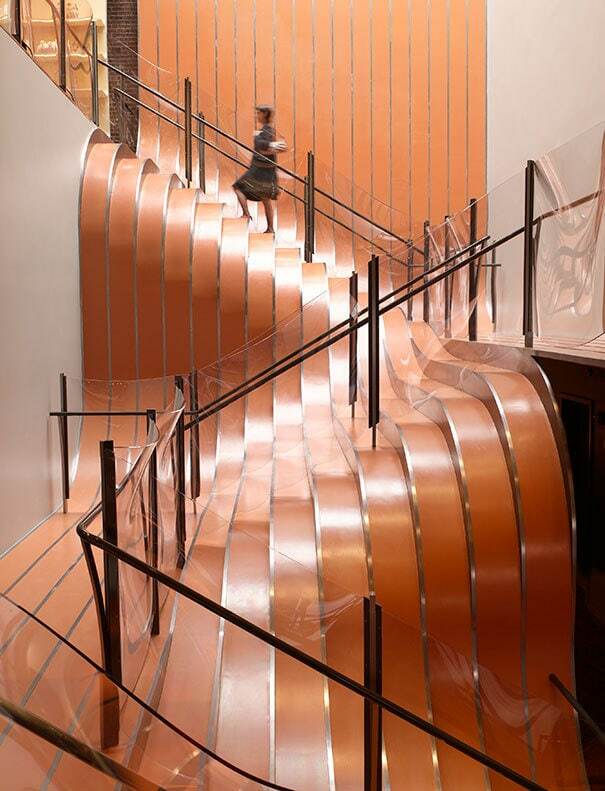 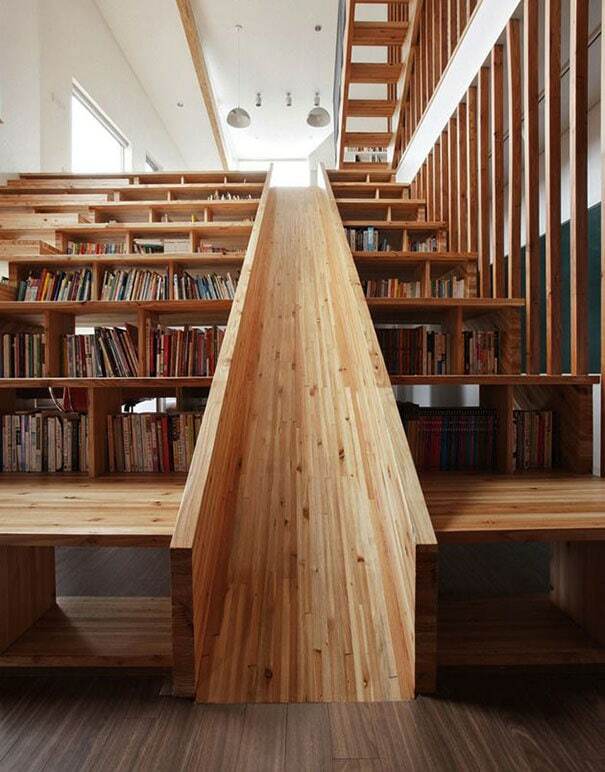 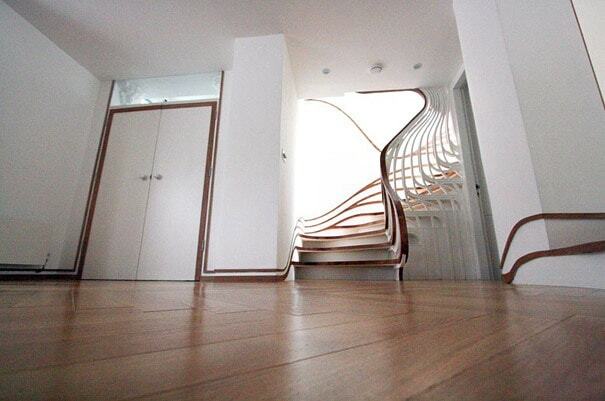 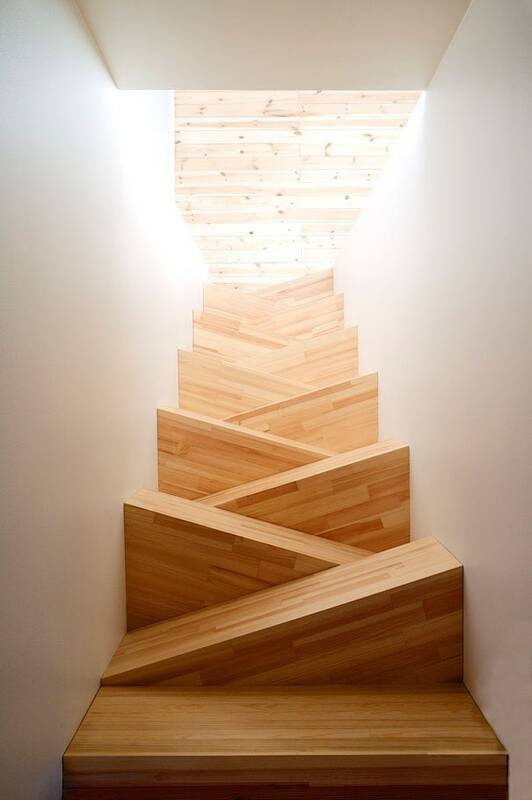 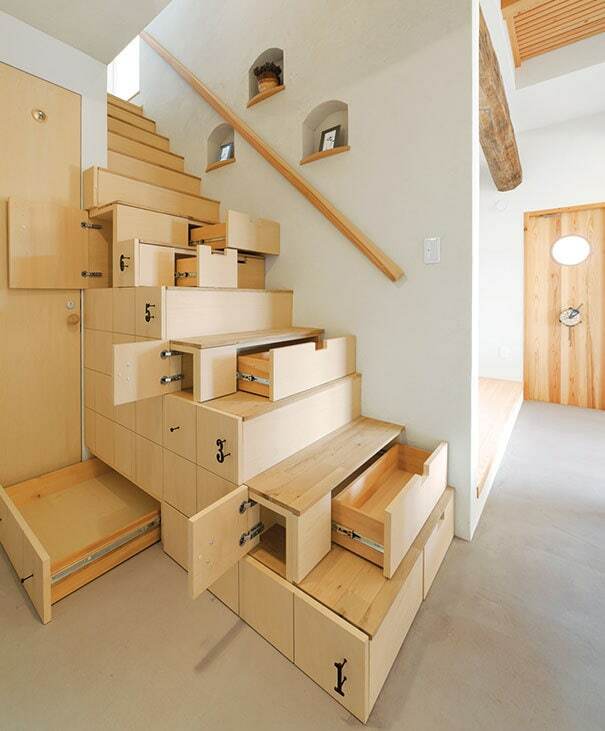 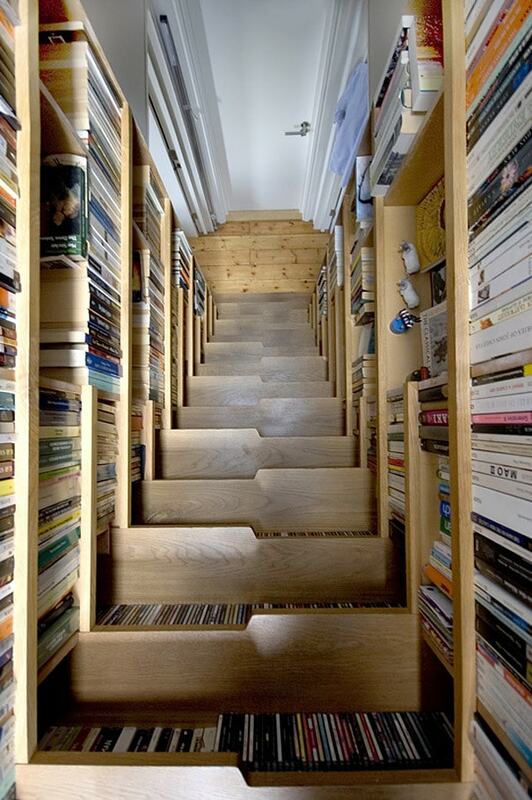 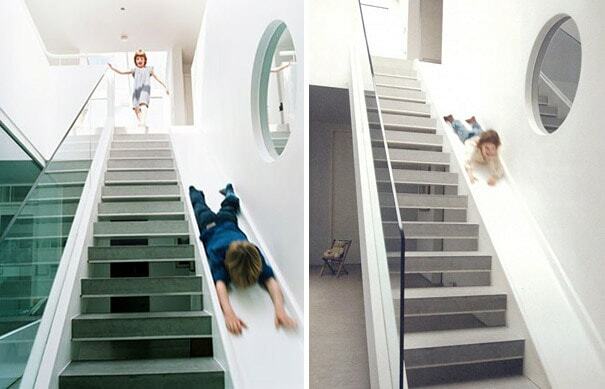 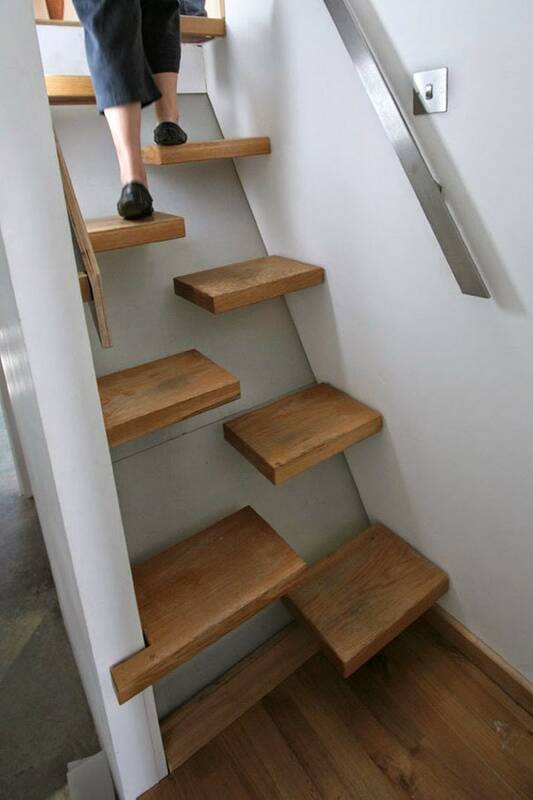 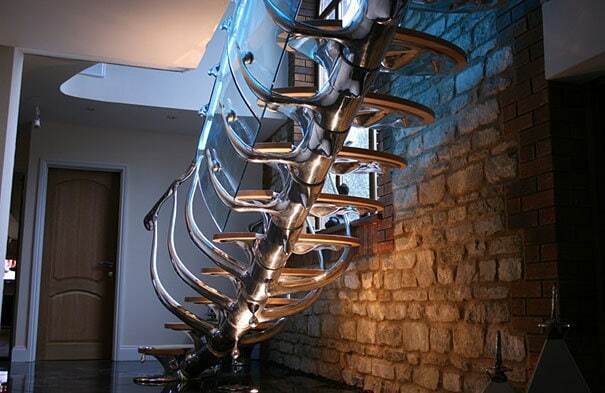 Stairs don’t have to be ordinary. 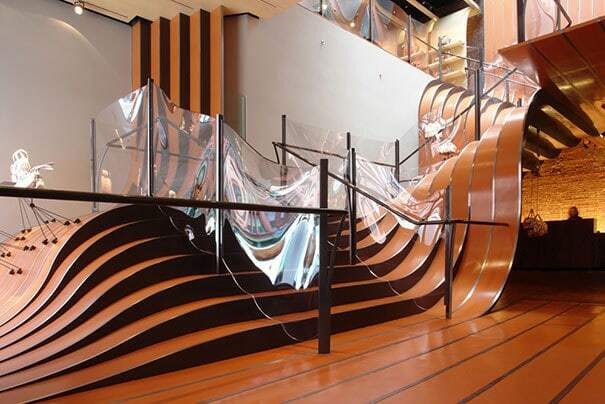 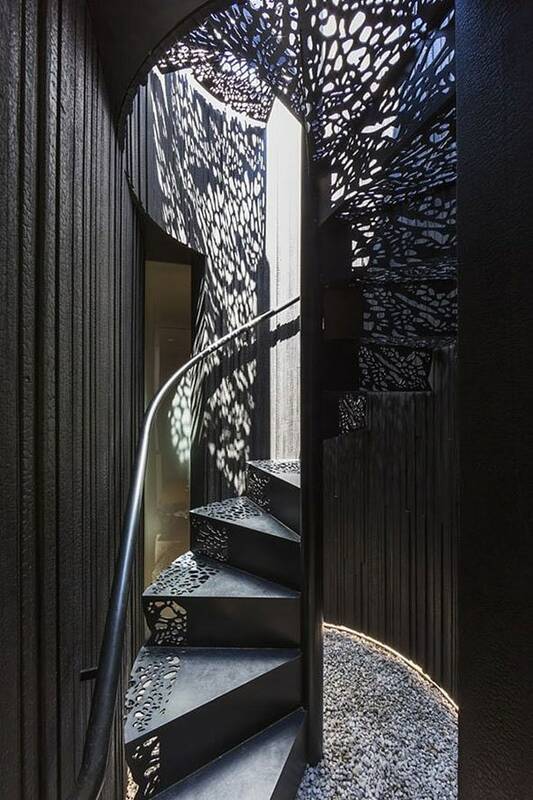 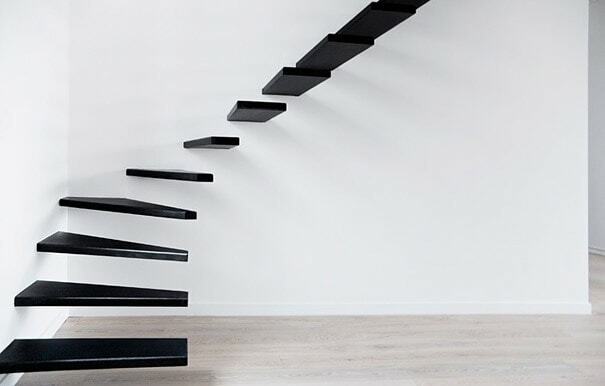 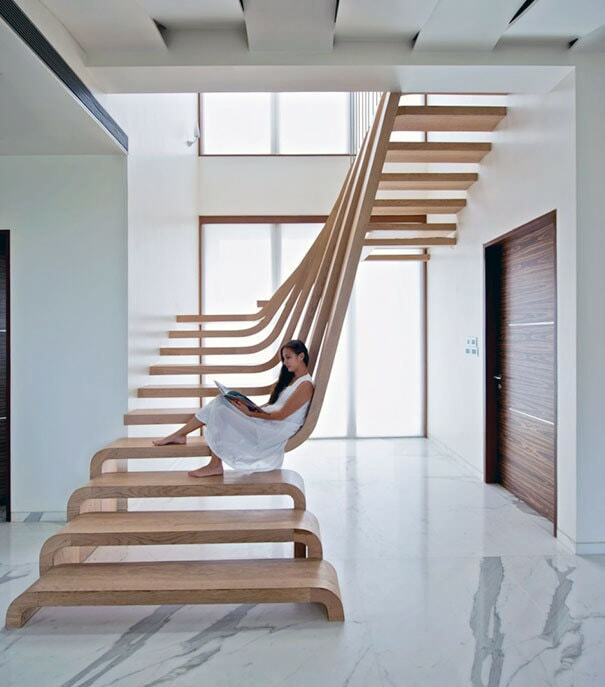 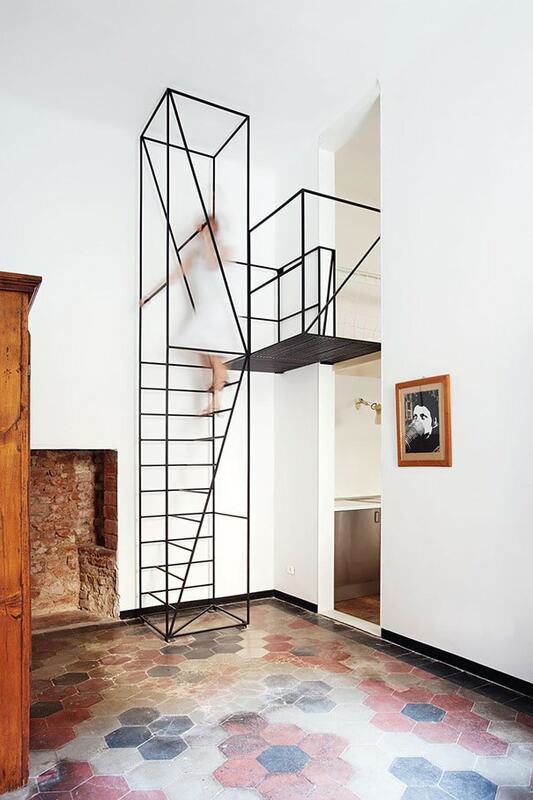 It turns out you can be a lot more creative with staircases than you once thought thanks to designers who, rather than dismissing stairs as an ordinary household necessity, saw the potential staircases truly have. 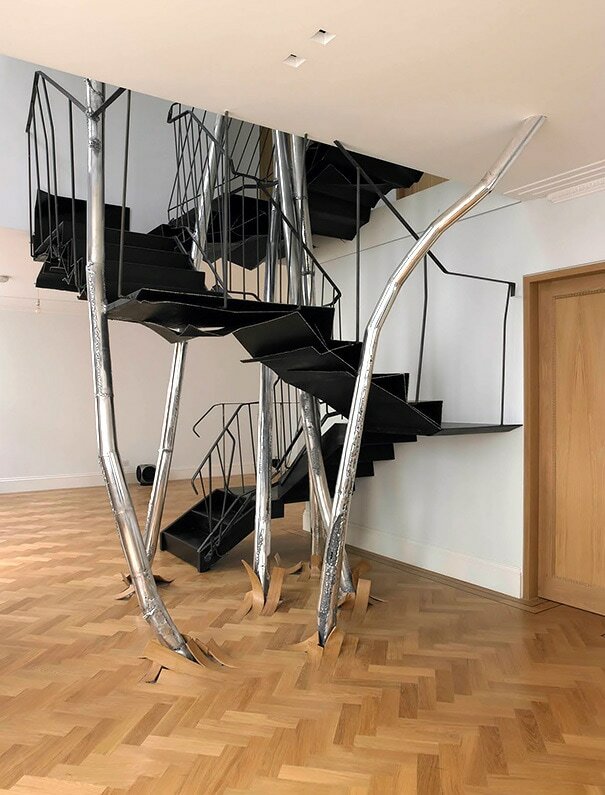 They make a bold statement piece in any home and even have the potential of creating more functionality and practicality in one’s home. 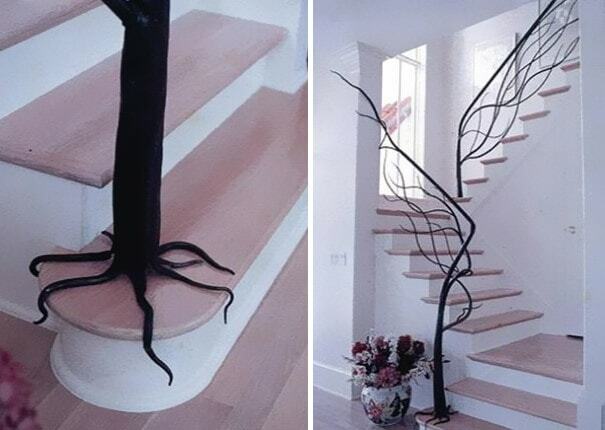 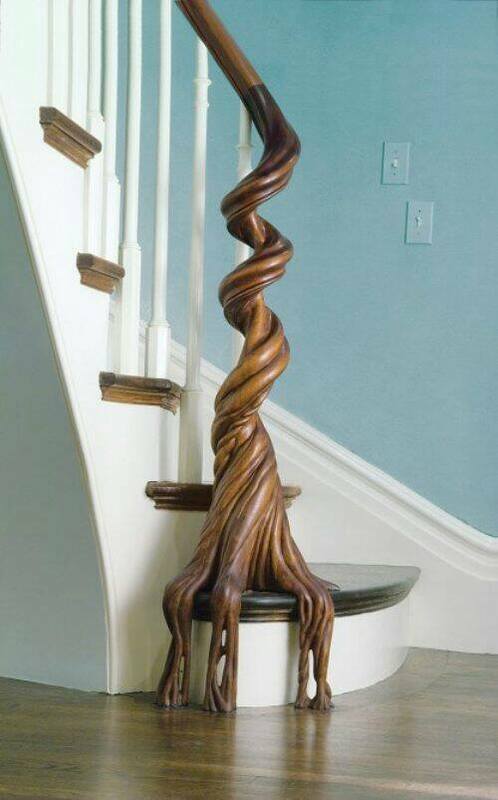 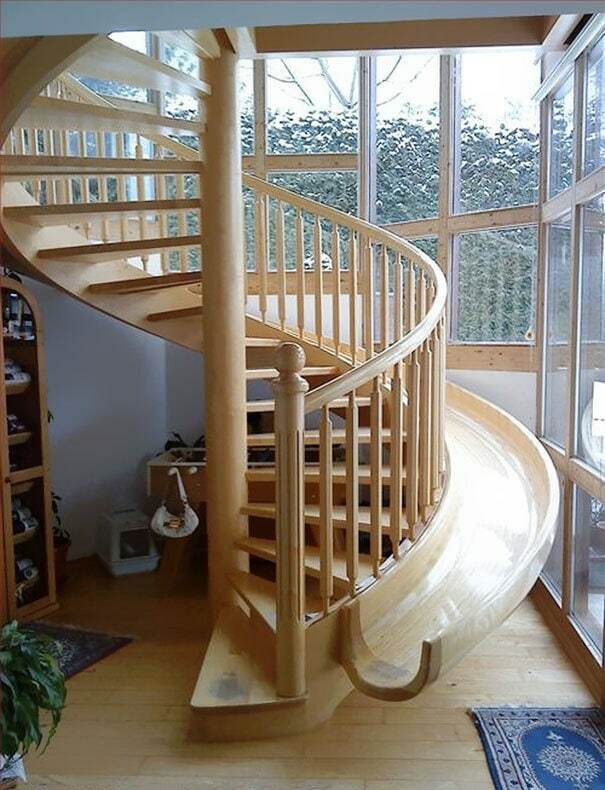 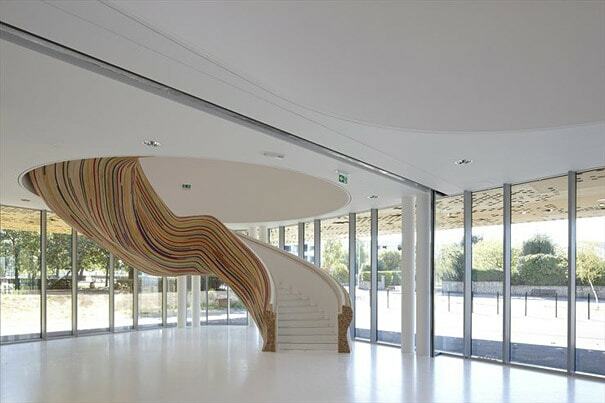 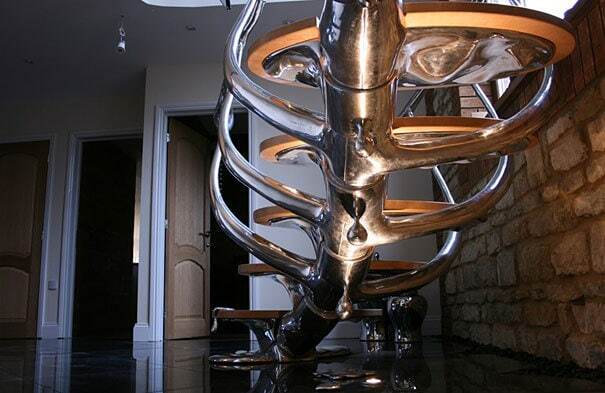 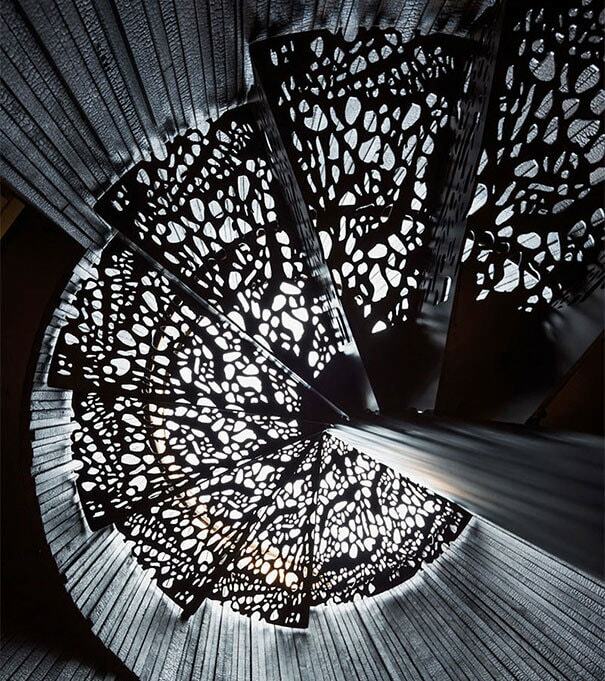 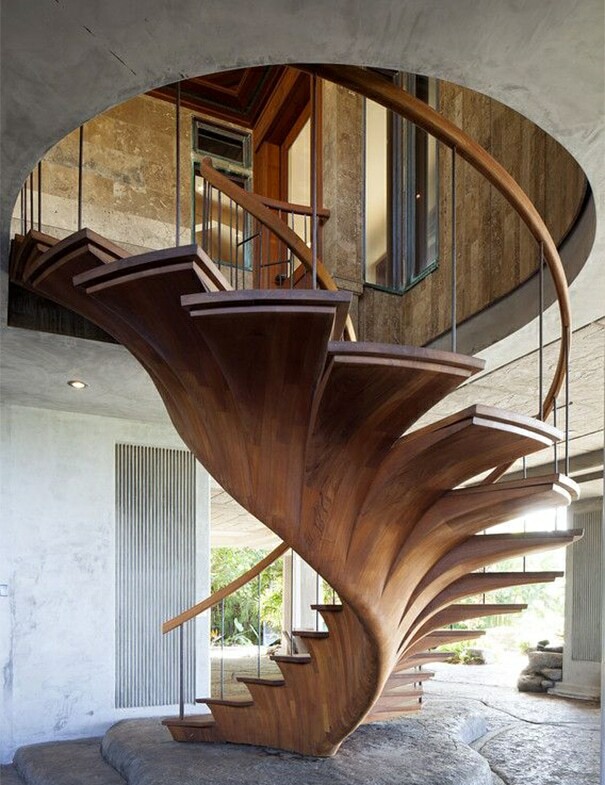 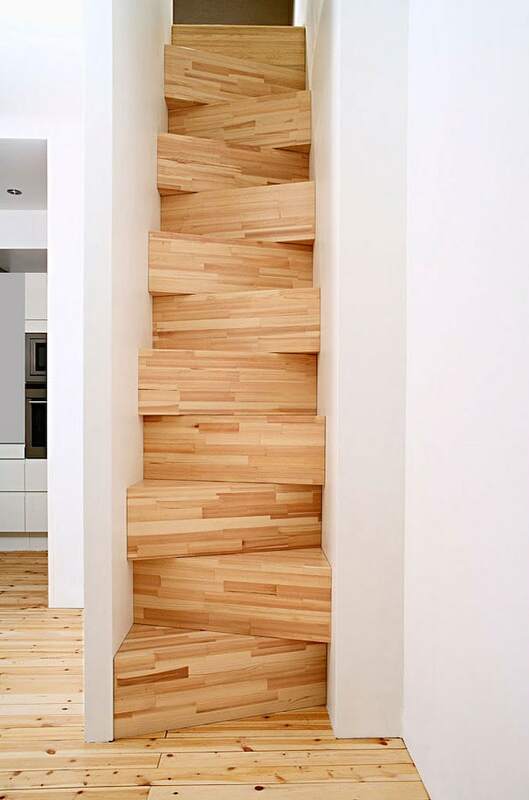 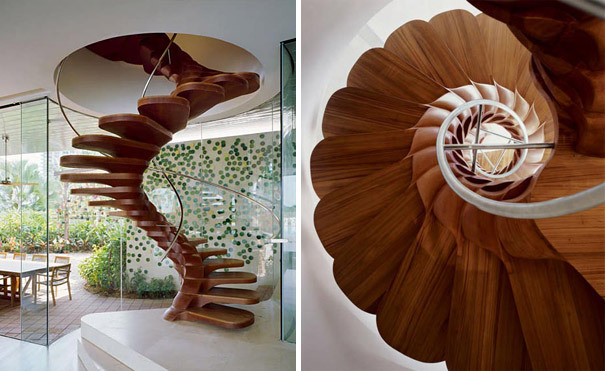 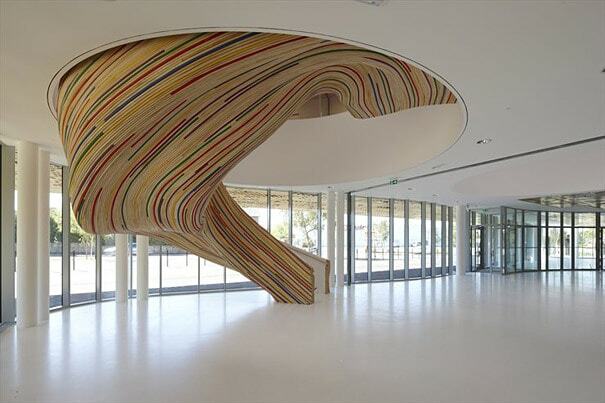 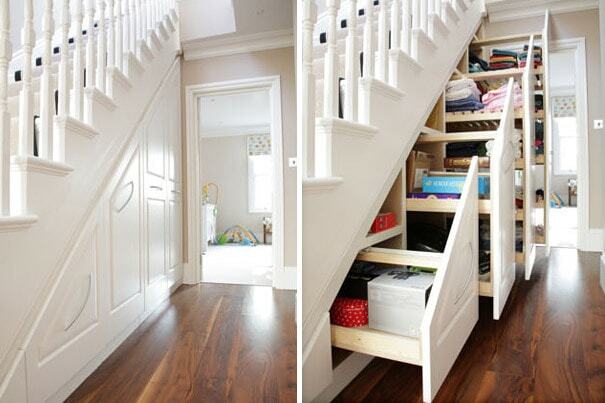 From hanging stairs to tree and library stairs, the possibilities of transforming a staircase are endless. 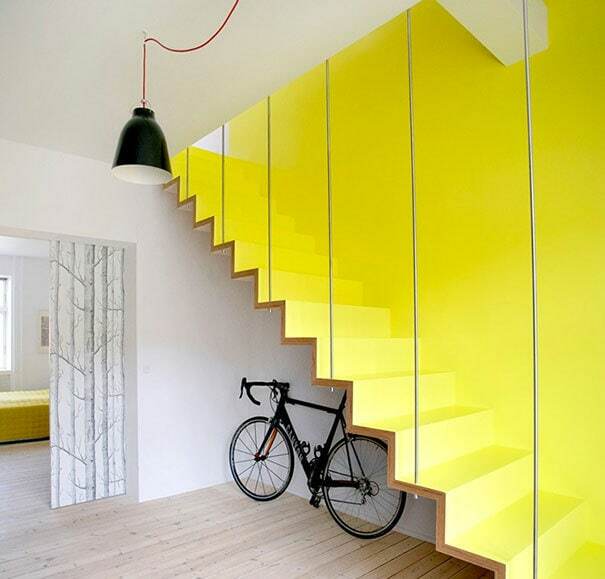 We’ve created 22 stellar examples to get your creative, interior ideas flowing.